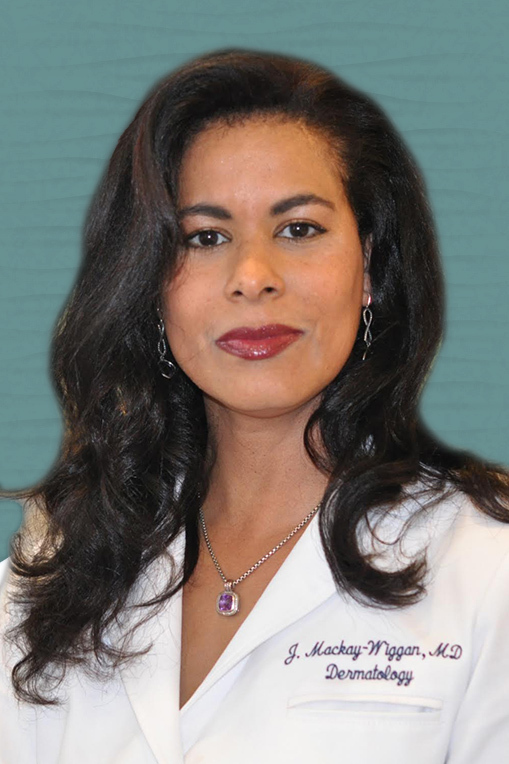 Siperstein Dermatology Group is excited to announce the addition of Dr. Mackay-Wiggan, a Columbia professor with over 15 years of expertise in treating the most challenging hair loss conditions and advancing the field with cutting edge clinical research. ​​Dr. 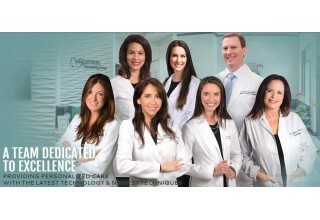 Julian Mackay-Wiggan, MD, MS has joined the team at Siperstein Dermatology Group, adding 15 years of expertise in hair loss diagnosis, treatments, and research to the wide range of dermatological treatments available at the practice. Dr. Julian Mackay-Wiggan is a board certified dermatologist who studied at Columbia University College of Physicians and Surgeons in New York City, then continued as Associate Professor of Dermatology and Director of Clinical Research at Columbia University for 15 years. Dr. Mackay-Wiggan has treated many challenging dermatological conditions in her professional career, focusing specifically on hair loss and scalp disorders. 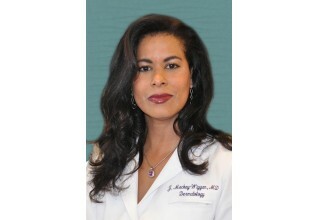 In addition to authoring many dermatology publications, Dr. Mackay-Wiggan has been featured in numerous newspapers and magazines including the New York Times, Men’s Health, and Women’s Health. Alopecia, which is a general term for hair loss, can present in a variety of ways, which can affect both men and women. Some patients experience increased shedding (hair coming out), while others have thinning (scalp more visible or thinner ponytails), bald patches and hair line recession. Triggers of may include genetic and environmental factors, stress, illness, medications, changes in weight or diet, use of damaging hair care products or excessive heat styling. Dr. Mackay-Wiggan diagnoses and treats all forms of alopecia and leads national and international clinical research trials. 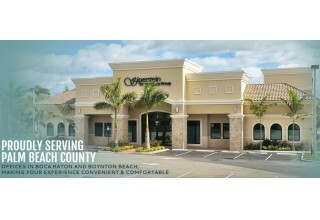 She appreciates the practice’s philosophy of spending more time with patients, which allows time for educating and explaining all treatment options, so doctors and patients can make informed decisions together. Dr. Mackay-Wiggan says, “Even when there are limited treatments available, I can give patients a good understanding of what is happening and why, and I can offer advice, support and tips for what they can do to optimize the situation”.